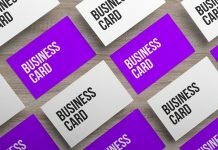 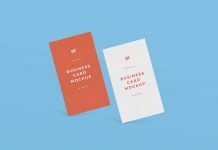 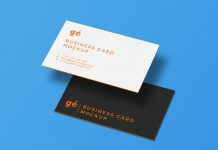 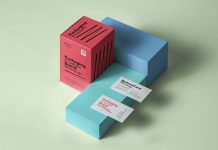 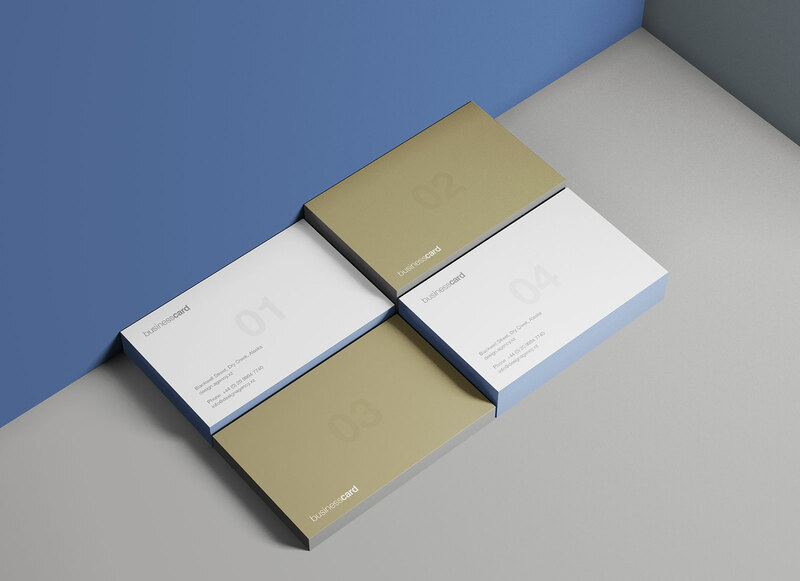 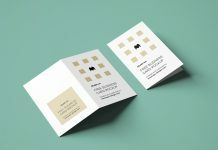 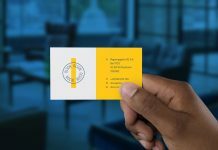 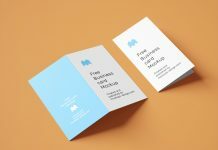 We have for today another treat to watch modern business card mockup presenting with 4 piled up perfectly composed biz cards. 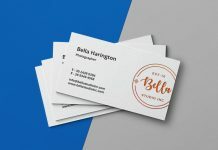 PSD file is fully customizable and super realistic. 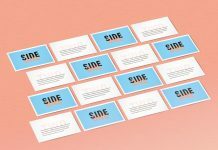 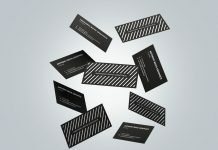 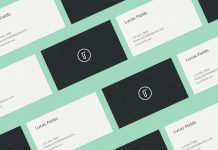 Replace the artwork of business cards by using smart objects, change the color of the business card edgings. 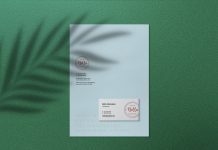 Customize the background, floor and wall colors separately and make a unique attractive presentation for your client.